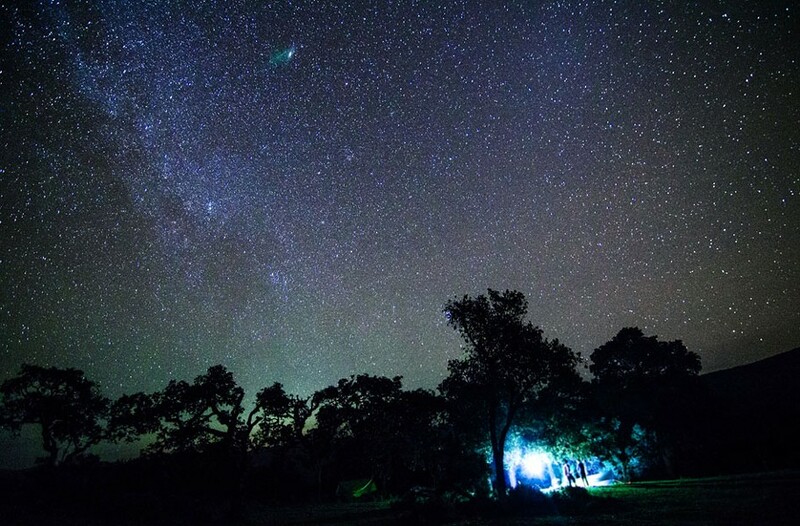 Event Pick: The Perseid Meteor Shower Bike Tour | Night and Day | Style Weekly - Richmond, VA local news, arts, and events. If you’re in the right place with little to no light at night, Perseid should be a blast this year — there will be between 60 to 100 meteors an hour at its peak. If you want a preplanned trip that raises money for a good cause, open your wallet and take out the $100 to register for the meteor shower bike tour on Aug. 12 and 13, held by the James River Park Outdoor Education. After a 45-mile ride along the Virginia Capital Trail, camp beneath the sky at Chickahominy Riverfront Park and watch the stars fall. Funds go to support James River Park outdoor programs for urban youth. The tour takes place from 2 p.m. on Aug. 12 to 3 p.m. on Aug. 13. It’s for riders 14 and older. Mountain bikes available to borrow. Contact Penelope Davenport with any questions at jamesriverparkevents@gmail.com.